I just got done doing a bit of travelling. I went to Florida, and I was able to get over to visit a friend of mine in Arizona. I have to admit, I think I have purposely gone to Arizona only once before. If it weren’t for my friends trying to escape high rents in California, I doubt I would ever actually go. Well, except to visit the Grand Canyon, which is on the list. 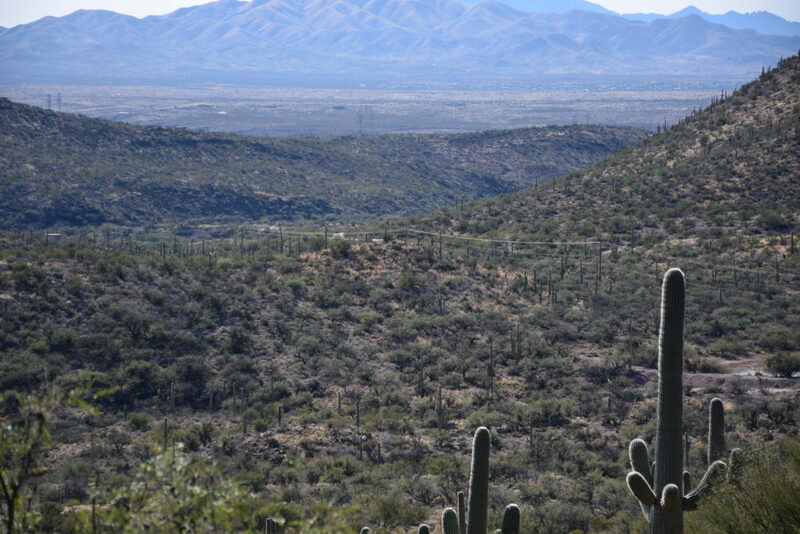 I never really learned much about Arizona growing up. I knew that Native Americans definitely lived there, then the Spanish, now it seems to be a ton of white folks. I know the state goes “red,” which is conservative, and I heard news stories about people like Sheriff Arpaio. I was not too worried about the conservative nature of the state, given that I now live in Georgia, I imagined it would not be too different. It was not like we were going to be out partying either way. 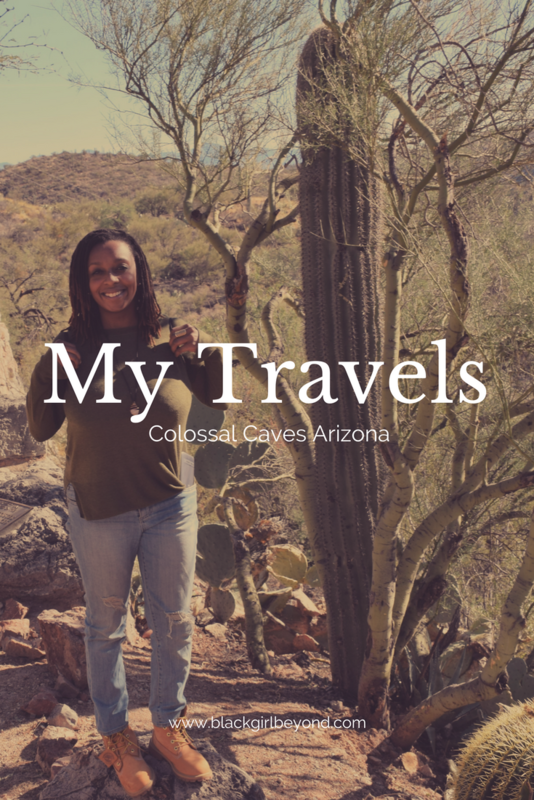 I looked on Groupon what could be going on locally, and found that they had something called Colossal Cave. These caves are a little out of Tucson in the town of Vail. 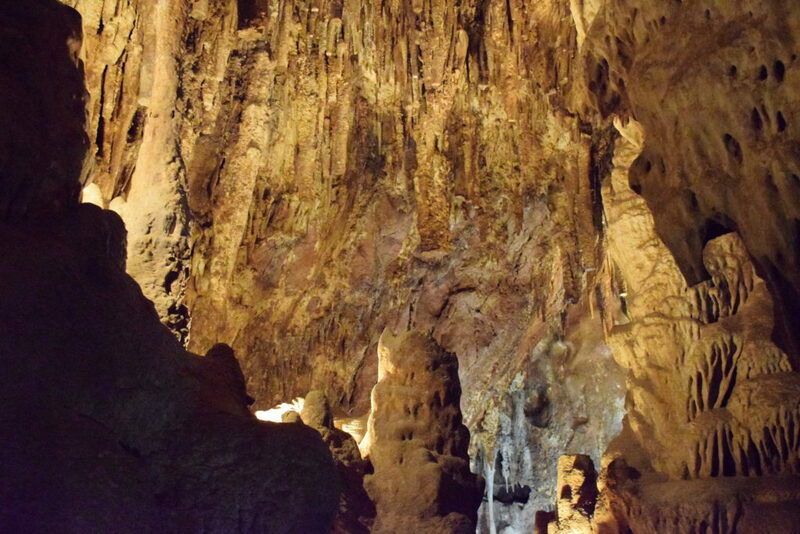 The entire system of caves is about 3.5 miles. 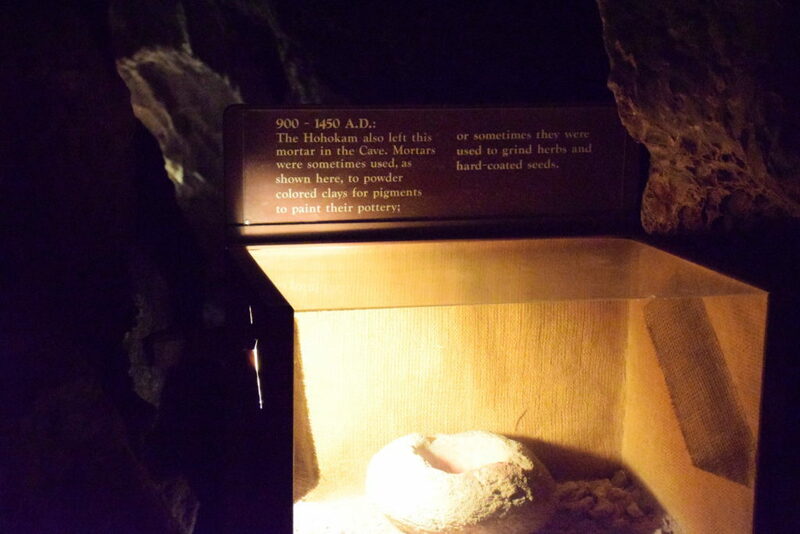 A tribe of Native Americans called the Hohokam used the caves as shelter and for ceremonies. The entire cave is made of Calcite. If you know anything about crystals, you know that calcite amplifies energy. I would love to know what kind of ceremonies they performed there but from what I could find they disappeared due to changes in weather patterns and flooding and were absorbed into other Tribes in the surrounding areas. This was about the year 1450. 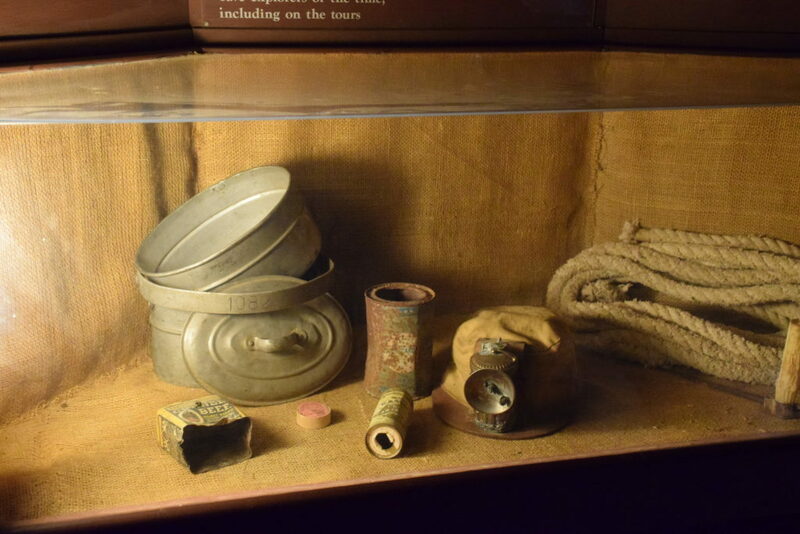 Americans did not find the cave until the 1800s. 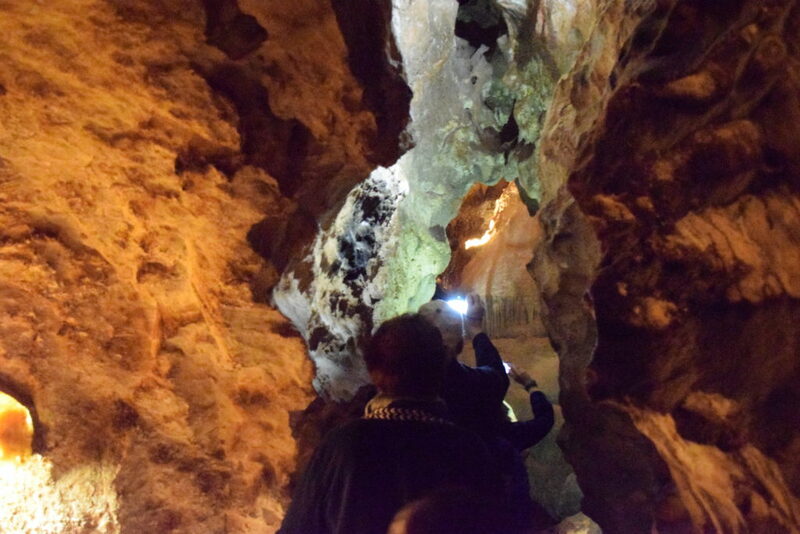 The tour guide told us that the entire cave has never been explored. I wondered, if you got some sage, and re- activated those crystals, could it possibly be used for more ceremonies. While I was trying not to drift off in my mind, and forget the tour, I did manage to remember that the person who discovered it dug it all out and started tours. The mostly looted the cave, until the government came in and made it into the tour we were taking today. 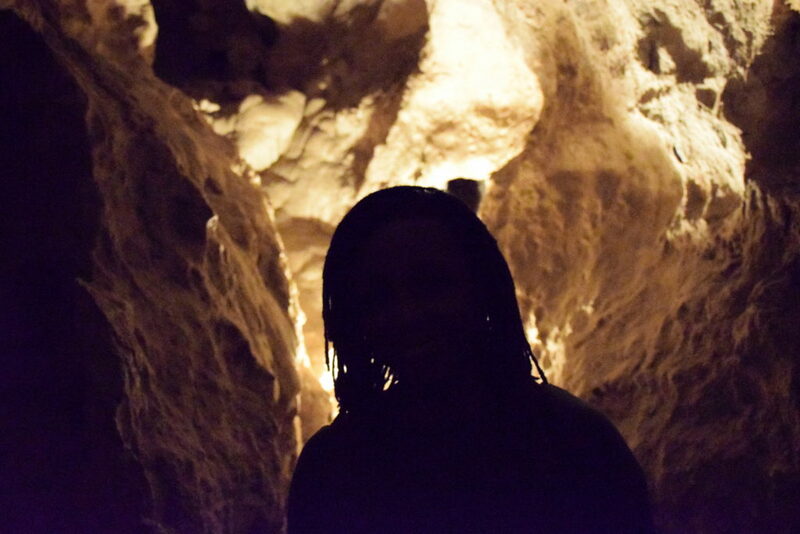 The cave tour was short, not strenuous at all. It was a cool 70 degrees the entire time, which was a bit warmer than the outside weather. I worked up quite an appetite! Afterwards, we went over to get some awesome tacos! Thank you for reading. Please like/share/comment!